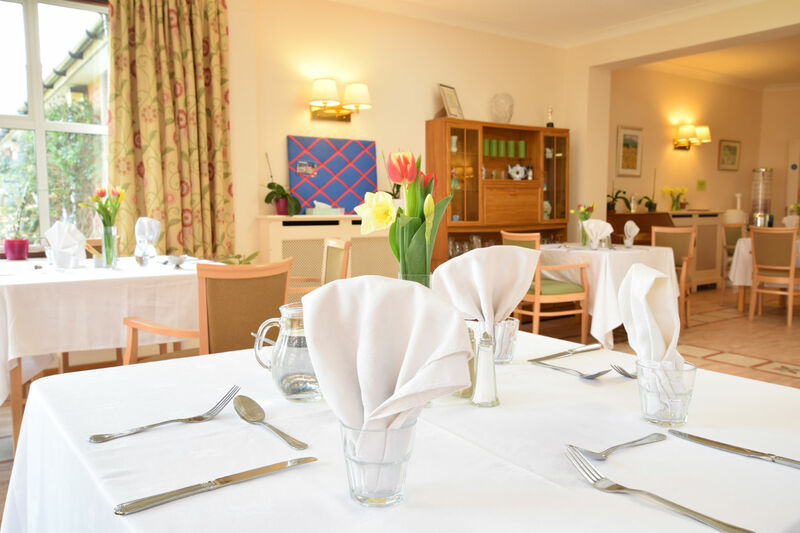 Our 33 bedded nursing care home, Cheviot Nursing Home, is set in peaceful surroundings in Lexden near the centre of Colchester. It is a large and gracious house, which opened as a nursing home in 1989 and is well equipped to meet the needs of all our residents. All the bedrooms are en-suite, some with French windows leading straight into the lovely garden. Cheviot provides 24 hour nursing care and the emphasis is on providing a welcoming, homely environment combined with excellent services. Our trained catering staff thoughtfully prepare delicious, nutritious, home-cooked meals with fresh, local ingredients, offering a wide choice and balanced diet tailored to individual needs. 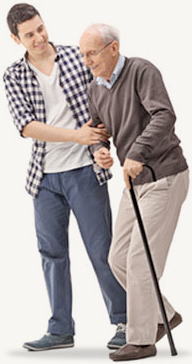 Although we provide long term care for most of our residents, Cheviot also offers respite care for short periods. Additionally, our compassionate staff are very experienced at delivering palliative care and pride themselves on providing the highest standards of care and service to individuals at the end of their lives, along with supporting their families. Considering Nursing Care in Colchester? 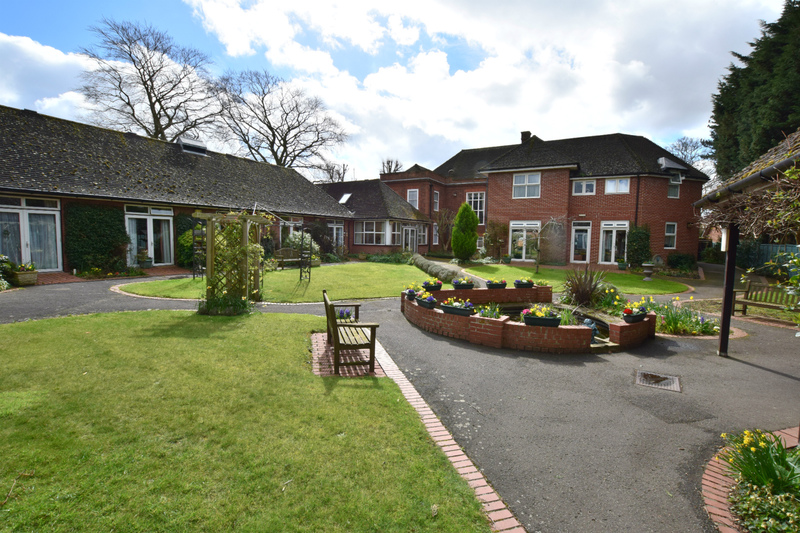 Cheviot Nursing Home is situated in Park Road off Lexden Road, Colchester. Limited visitor parking is available. If you would like to review our contract please click here. "Well beyond anything one could set out as a requirement"